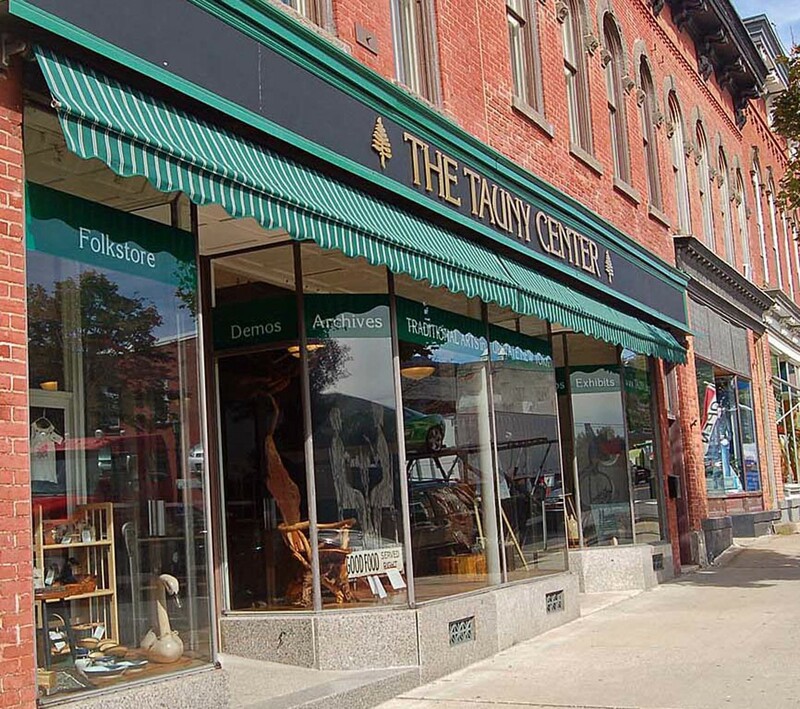 The TAUNY Center, located in a historic building in downtown Canton, is the headquarters of Traditional Arts in Upstate New York. 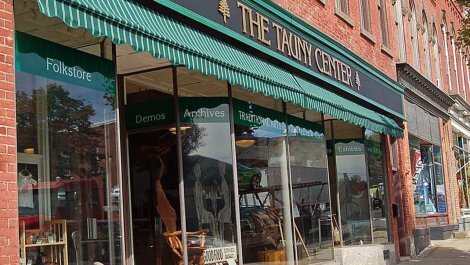 The mission of TAUNY is to document and develop public programs about the cultural heritage of the North Country. 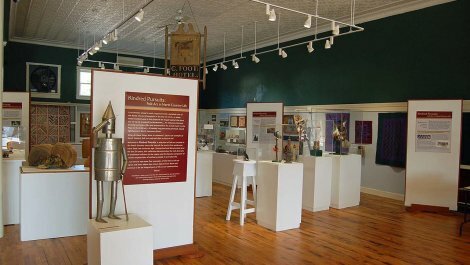 At our gallery, we offer changing exhibitions about the history and culture of the region, as well as a wide range of public programs. 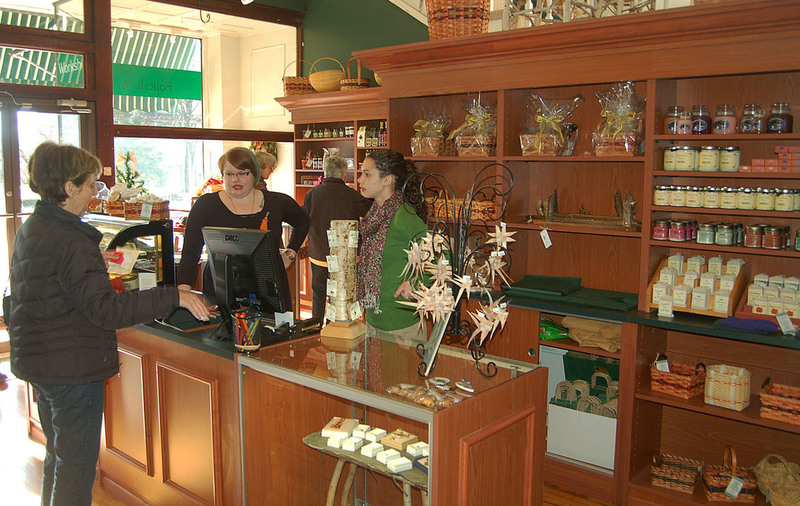 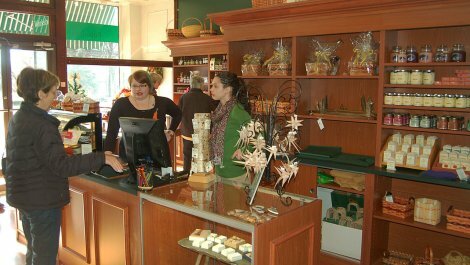 The gallery also includes North Country Folkstore, in which we sell traditional products made by North Country artisans. 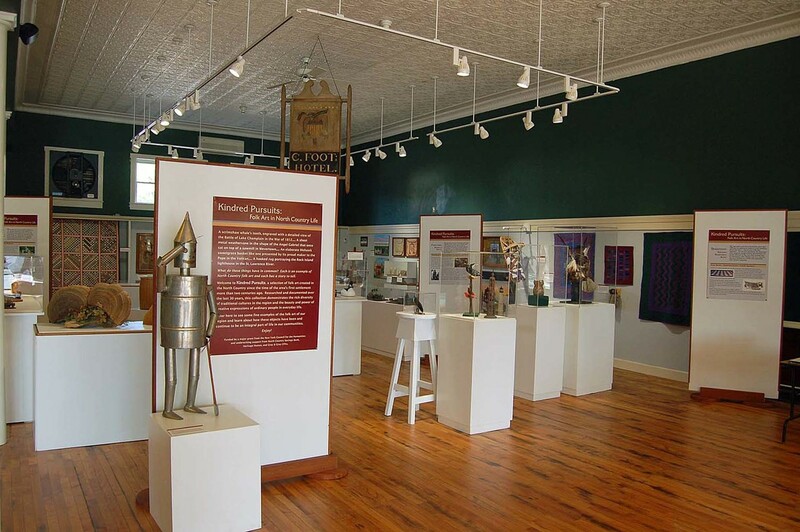 We tell the story of the region's history and ongoing tradtions.